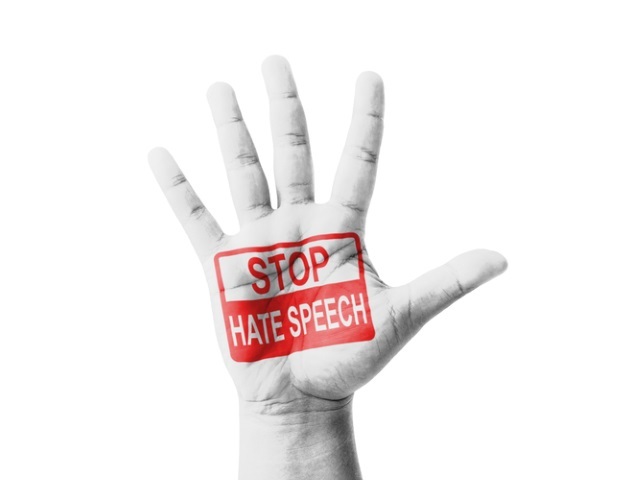 Hate speech will hopefully soon have a shelf life of 24 hours or less in the European Union. The European Commission reached agreement on a code of conduct to address issues of online hate speech within 24 hours with Facebook, Twitter, Google, YouTube and Microsoft, Reuters reported. The Internet giants agreed to review the majority of requests for the removal of hate speech within 24 hours, according to Reuters, and to remove or disable access to that content, if needed. According to Reuters, the five companies also agreed to strengthen their cooperation with civil society organizations that help flag such content, and to promote “counter-narratives” to hate speech. There’s no place for hate speech on Facebook. With a global community of 1.6 billion people, we work hard to balance giving people the power to express themselves whilst ensuring we provide a respectful environment. The recent terror attacks have reminded us of the urgent need to address illegal online hate speech. Social media is unfortunately one of the tools that terrorist groups use to radicalize young people. This is a historic agreement that could not arrive at a better time. Readers: Will Facebook, Twitter, Google, YouTube and Microsoft be able to live up to the terms of this agreement?